The Czech Boys Choir during this weekend stood again in front of the microphones. After two „classical“ CD the choir is now going to a completely different genre and prepares CD „The Czech Boys Choir Goes Pop“. 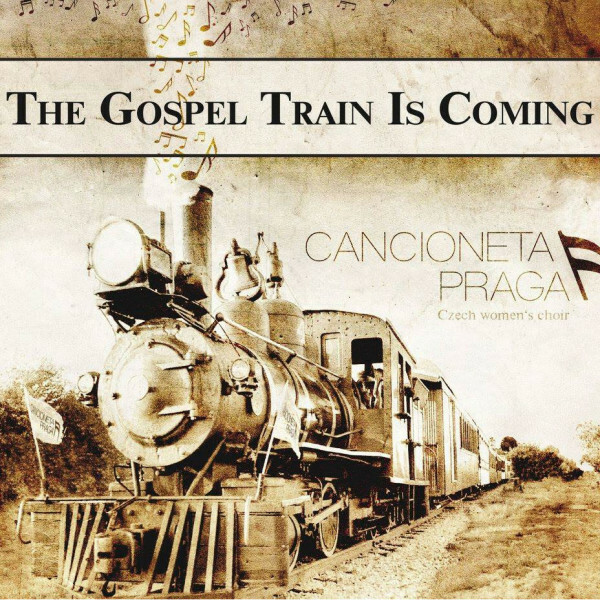 The recording is created under the supervision of All Senses Productions form Prague.